Join the Pixistock membership and get access to 1500+ stock photos, Instagram graphics and Canva templates to supercharge your business. 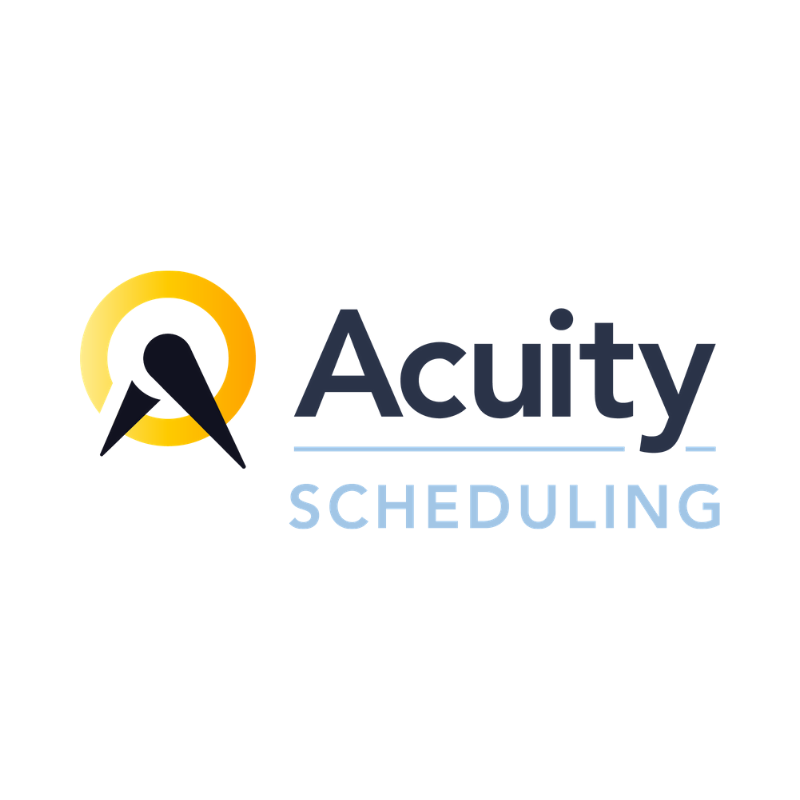 Acuity acts like a personal assistant, automating bookings, cancellations, reminders, and payments. 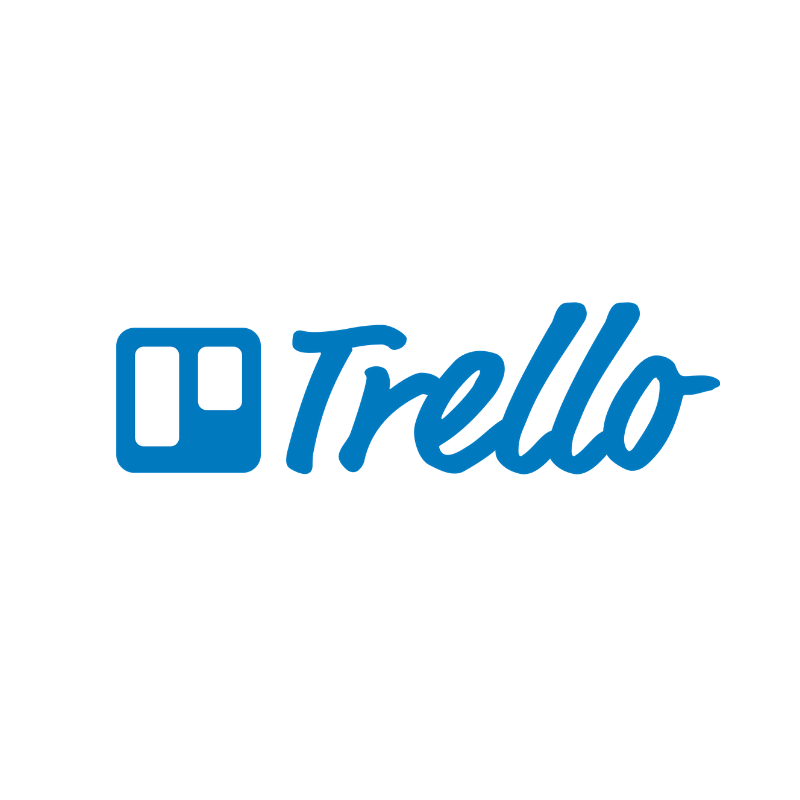 Clients can view real-time availability, self-book appointments, and pay. You can view your schedule on the go and sync with calendars you already use. 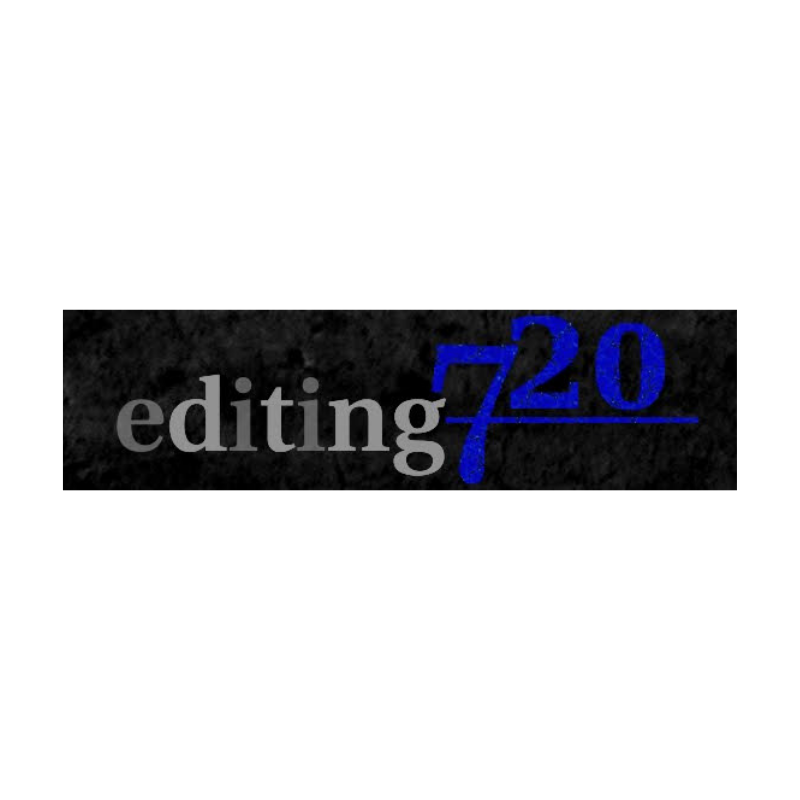 Editing 720 for copy editing services. G Suite - intelligent apps that make working together easier, for faster decisions and better business results. Enjoy 20% off the first year on either G Suite Basic plan (Promo Code: 6CVCC6C6PLKPDEW) or G Suite Business plan (Promo Code: 3A7DKWXQ7WGA4HG). Planoly is an end to end Instagram visual management platform. They help brands and influencers manage their content and marketing campaigns for Instagram. Visually plan - Use their drag and drop feature to arrange your content before posting it live. Erin Condren brings fun and functionality together with personalized and custom products including the LifePlanner™, notebooks, stationery, notecards and more. 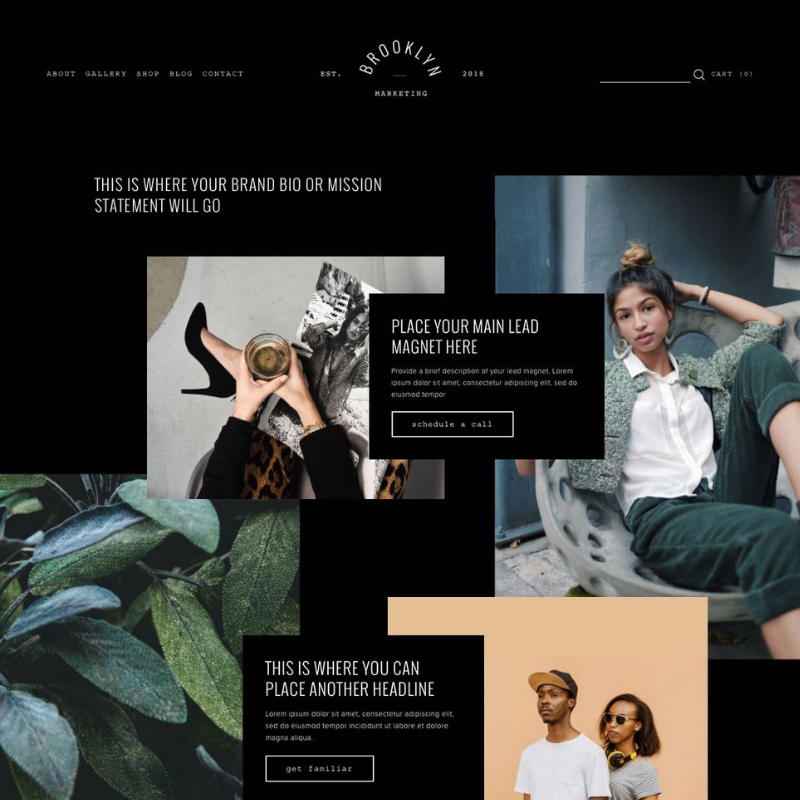 Go Live HQ's modern & easy-to-use website templates will help you launch quickly so you can start woo-ing your dream clients, killing it online & doing the thing you were made to do.